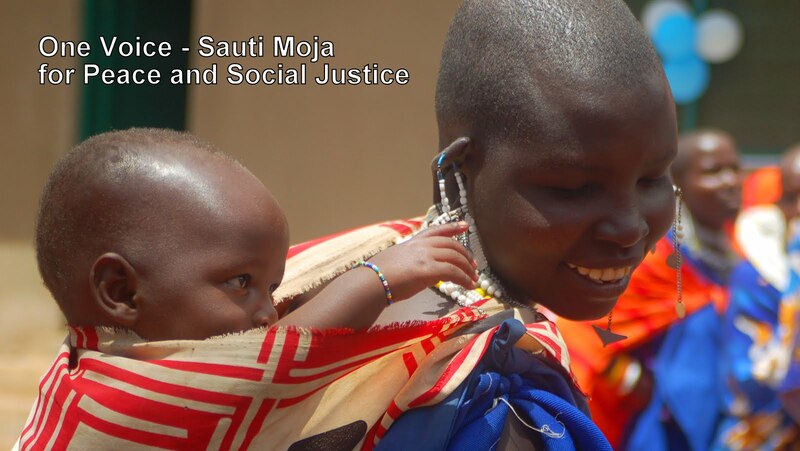 Sauti Moja hopes to bring the global community closer together through better understanding and deeper relationship. We invite you to engage in personal stories presented from various perspectives - Sauti Moja staff, partners and beneficiaries – that, when strung together, articulate the Sauti Moja journey. We hope that this blog will enrich you and that you find the collective insight inspirational. Our beneficiaries include older mothers who have been single for many years due to the stigma of unwanted pregnancy while they were girls. This stigma stays with a woman for life, and along with little education, it is difficult for them to find an income generating niche within the community. These women are willing to work hard to support their children, so Sauti Moja supports them to find dignified labour. 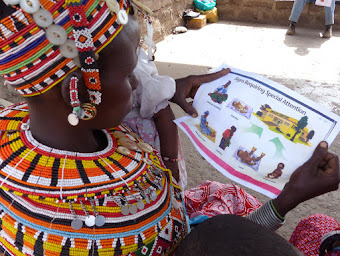 Helping marginalized women is one Sauti Moja’s most difficult challenges. People will not engage with these women, if they can find a similar service with another woman. Therefore, it is important to identify income generation activities that are specialized and/or help these women produce a superior product. Sauti Moja staff are addressing this challenge through the new business venture of soap making. Although many other women already sell soap, the Sauti Moja soap remains a unique product as colour and fragrance, such as lemon or lavender, is added. Recently, I watched the women participate together in making 20 Litres of soap to distribute amongst themselves and sell in the market and to local institutions. We hope to identify other income generating activities that will provide a reliable income for these hard working, marginalised women and their families. There have been recent discussions that the women may like to have support for developing a cooperative market garden. Sauti Moja’s support is needed, as often local land owners are reluctant to rent land to single mothers. Regardless, Sauti Moja will continue to support this group of vulnerable women to develop a source of food and income for their family. For more information on Sauti Moja programs, select from the side margin or go to www.sautimoja.org. Can you tell me where this soap can be bought and what the name is? I would like to start buying it in order to support these women. Peace & Social Justice - click on the picture to start the video. Children learning about children from another culture - a subscription that enriches lives. Single mothers receive livestock to help them feed their children better. Women and school girls learn about their rights, family planning and preventing STIs. CLICK TO VIEW VIDEO: Girl mothers receive schooling and life skills training, so they become self-sufficient and able to support their child. Children are prepared to succeed in primary school with Montessori education, nutritious food, and health care. Visitors and students from abroad learn about and from indigenous people, and support realization of their rights. 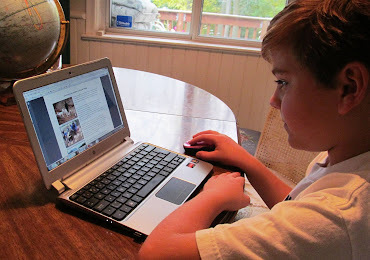 For more about information about Sauti Moja and it programs, please visit www.sautimoja.org.